CGC offers the most extensive outdoor custom clubfitting capability in Southern California, with a staff of experienced, knowledgeable professionals and the ability for you to side-by-side comparison test the hottest new clubs from 10+ top brands. 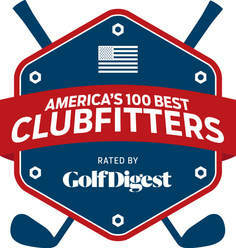 You'll get treated like a pro at Carlsbad Golf Center - voted one of the Top 100 Clubfitters by Golf Digest since 2011. 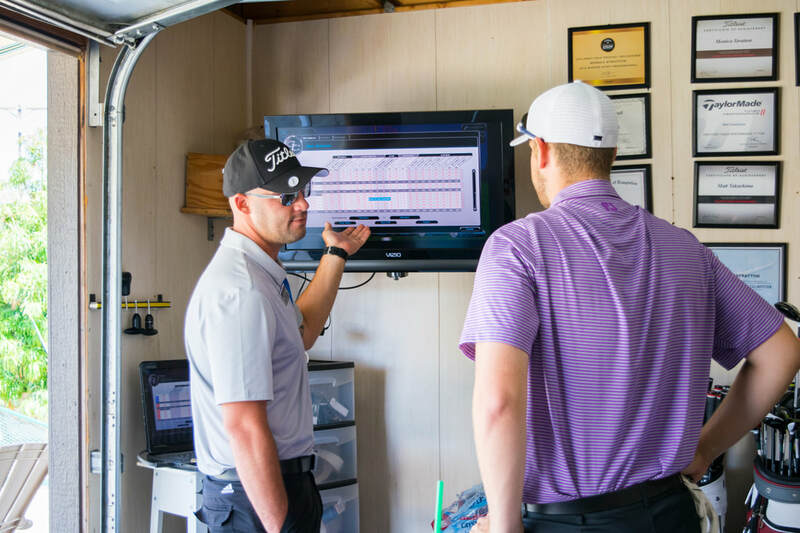 Our Foresight Sports' Launch Monitor GCQuad Quadrascopic Launch Monitor system measures and analyzes ball flight at launch to instantly deliver the most accurate ball performance data available today.